Three Unique Lawn Care Packages: Essential, Advanced, & PremiumAll of these programs accomplish pest and weed control while ensuring that your lawn is cared for and receives the fertilizer treatments needed to keep it healthy and green. We also offer three unique lawn care packages: essential, advanced, and premium. These programs contain two, four, and six rounds, respectively, of pest, weed, and fertilization treatments. ​We begin every job with a thorough assessment of your individual lawn. This special observatory period is important because every landscape is different, and providing the care it needs is not a “one-size-fits-all” job. Our residential pest control professionals do what we can to provide customized services. We know that you deserve quality care for your landscape, and we take the time necessary to provide it. ​Interested in Weed Control Services? Keep your home free of weeds minus the hassle by retaining our experts at Lubbock Lawns Levelland TX. 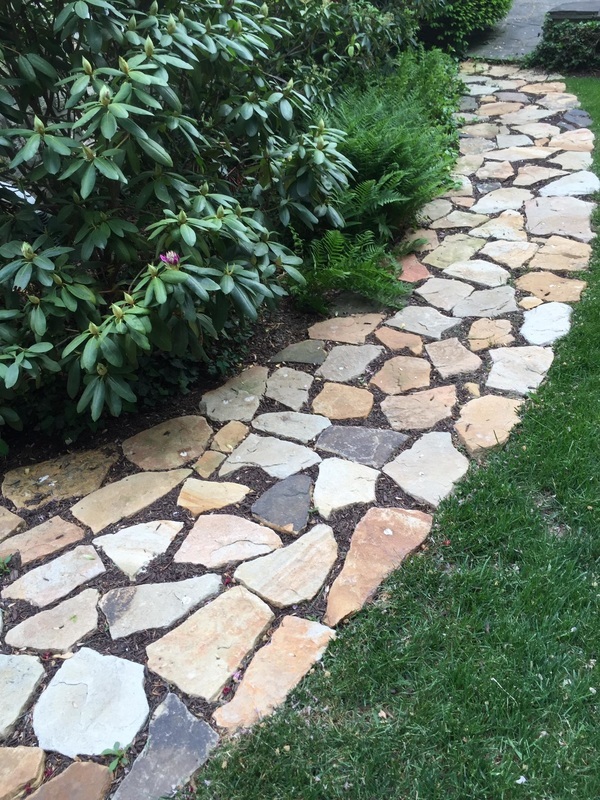 We provide exemplary landscaping and lawn care services for our valued residential customers. Keeping weeds away can be a big job, but we’ve got you covered! 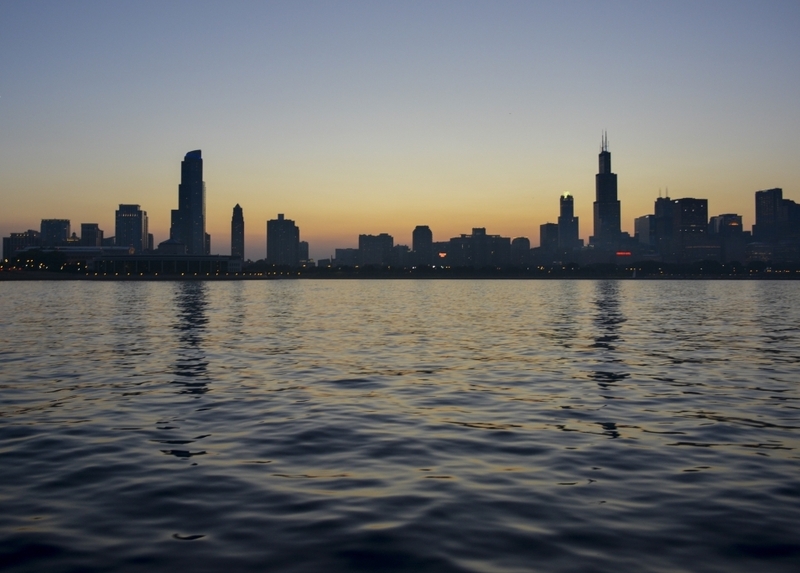 Get in touch with us today to learn more! I’m worried about chemicals on my property — what should I do? We offer three distinct lawn care packages: Our Organic Lawn Care Program, Hybrid Lawn Care Program, and Traditional Lawn Care Program. If using weed killing chemicals is a concern for you, choose our Organic or Hybrid programs. Our Organic Program avoids the use of traditional chemicals and is extremely safe for people, pets, and the environment while providing sustainable, long-lasting results. Our Hybrid Program uses only some chemicals and is still very safe and effective. Enjoy a Beautiful Weed-Free Lawn Minus the Hassle. Our team utilizes tried and true methods to prevent unsightly weeds from forming in your lawn. We provide both post-emergent and pre-emergent weed control services. In order for your lawn to grow, it needs nutrition — just like people. Fertilizer provides the nutrition your lawn needs to be healthy and strong and to continue growing and staying green and vibrant through the seasons. Proper fertilization is an important part of any complete residential lawn care plan. 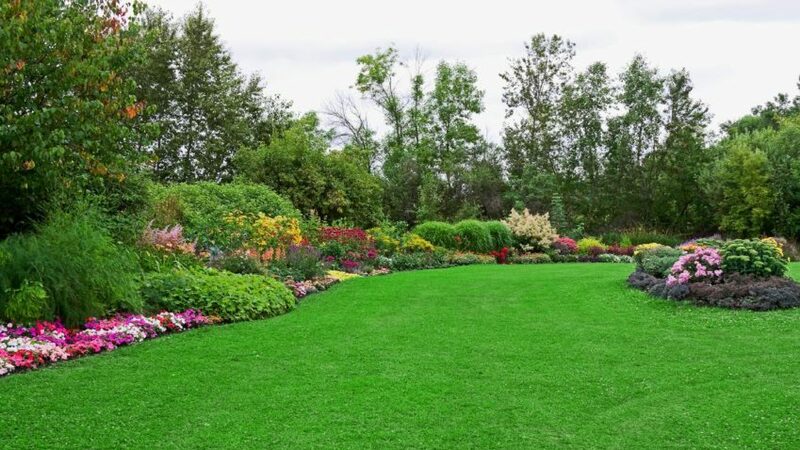 At lawn and weed Levelland TX, we work closely with our customers to develop customized lawn fertilization plans to ensure that their lawns receive the nutrition they need to grow. We use high-quality, control release fertilizers designed to encourage and stimulate turf growth. Contact a fertilization expert to learn more about our lawn care and maintenance service packages. 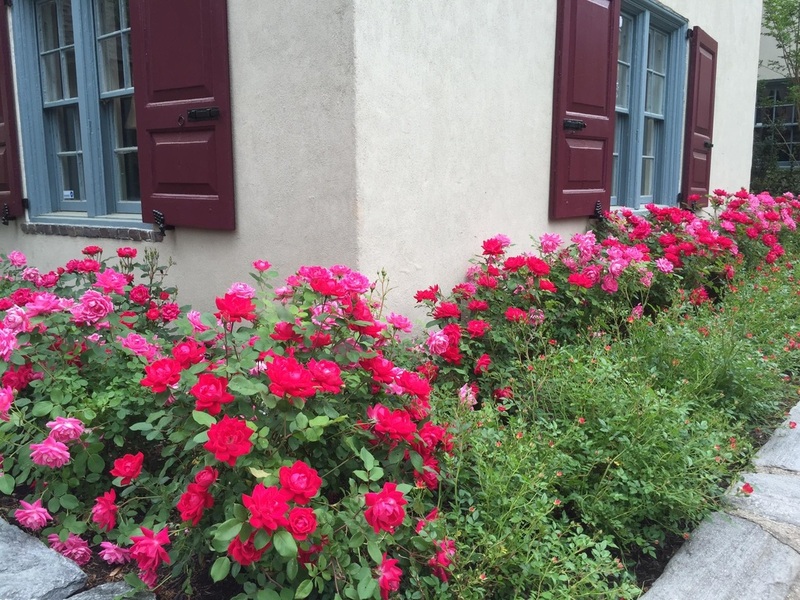 FLOWER BED / PLANT BED MAINTENANCE — From tidying edges to planting flowering annuals to providing fertilization, mulching, and weed control treatments, we keep your garden beds / plant beds looking perfect throughout the year. Fertilizer is an important piece of this puzzle. 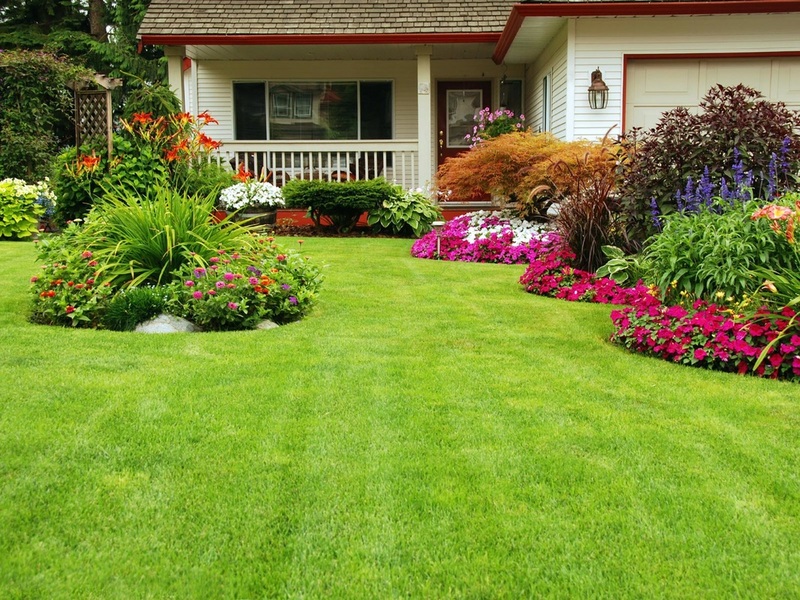 LAWN CARE — Keeping your lawn green and gorgeous seasonally requires fertilization treatments. WEED CONTROL — Many people don’t realize this, but fertilization and effective weed control go hand in hand. By making sure that your grass is healthy and thick, you’ll be effectively preventing the growth of unwanted plants. Most weed seeds won’t make it to the soil; those that do won’t receive sunlight and water. By feeding the “good,” meaning the grass on your lawn, you will effectively starve the “bad,” meaning weeds.